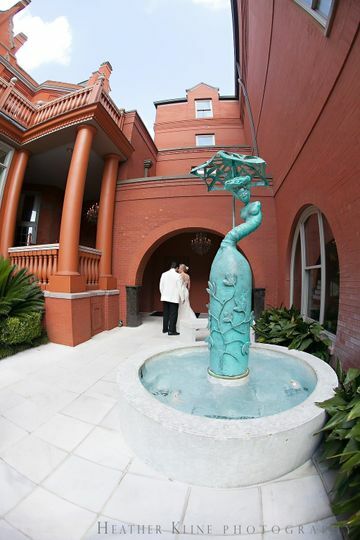 The Mansion on Forsyth Park is a boutique hotel wedding venue located in Savannah, Georgia. This historic mansion’s location provides visitors with easy access to plenty of dining, bars, and museums to explore. Whether you’re into antique shopping or city trolley tours and pub crawls, you’ll find exciting opportunities to explore everywhere you turn. The mansion itself, complete with peaks and elegant architectural details, stands proud in the midst of this romantic city. With manicured gardens flocking the exterior, couples will be able to exchange their vows in a setting replete with charm and character. 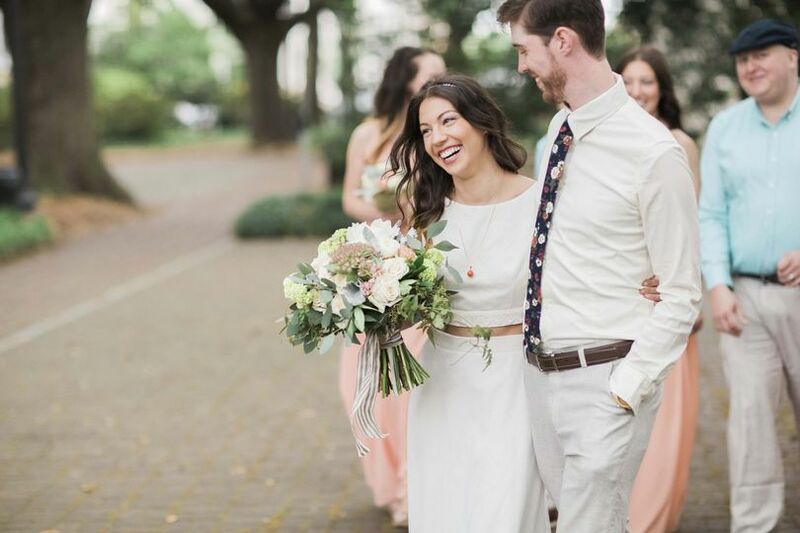 At the Mansion on Forsyth Park, couples will find both indoor and covered outdoor sites they can experience with up to 200 of their loved ones on their big day. The interior features a lush style dripping in refinement and elegance, offset by warm touches. There are sparkling chandeliers suspended beneath detailed ceilings. It’s truly a feast for the senses inside the Viennese Ballroom. 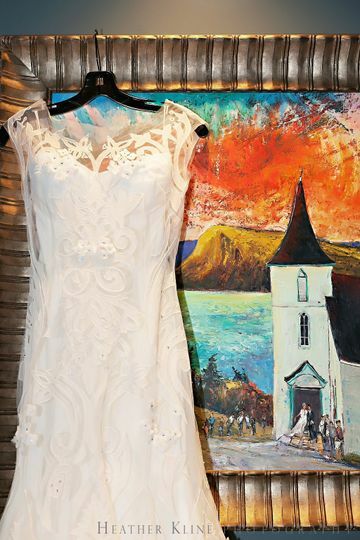 The hotel also boasts a Grand Bohemian Art Gallery which features over 400 original art pieces, sculptures, and jewelry. 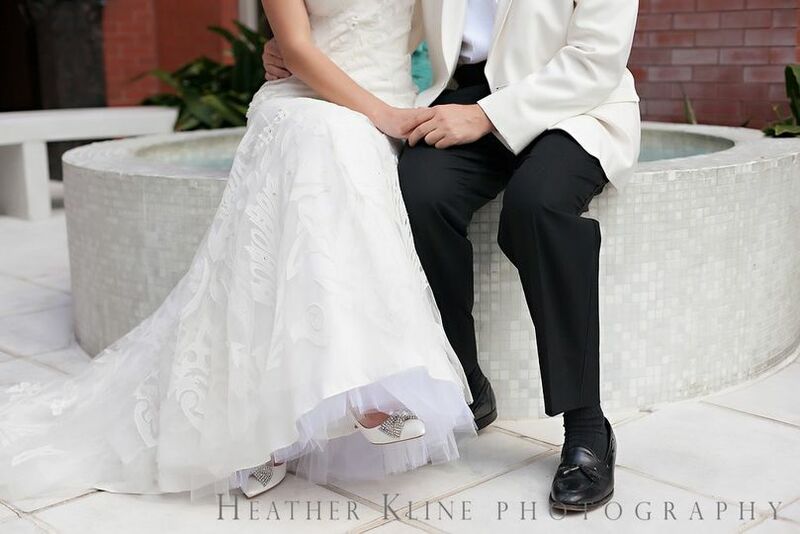 If you would prefer to exchange your vows outdoors, you and your loved ones can enjoy the Marble Garden courtyard. Outside, you’ll be able to gather beneath romantic brick archways. 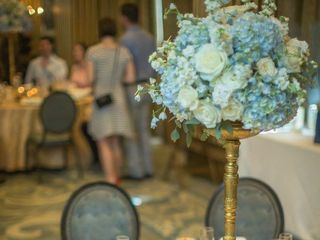 When you decide to book your wedding at the Mansion on Forsyth Park, you’ll be able to prepare for and plan your wedding with the assistance of the event services managers. 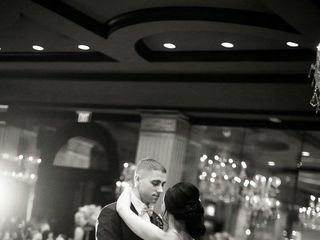 They can provide you with everything from professional ceremony coordination with an array of wedding packages, so not only are all your needs taken care of, but the entire process is as stress-free and relaxing as possible. 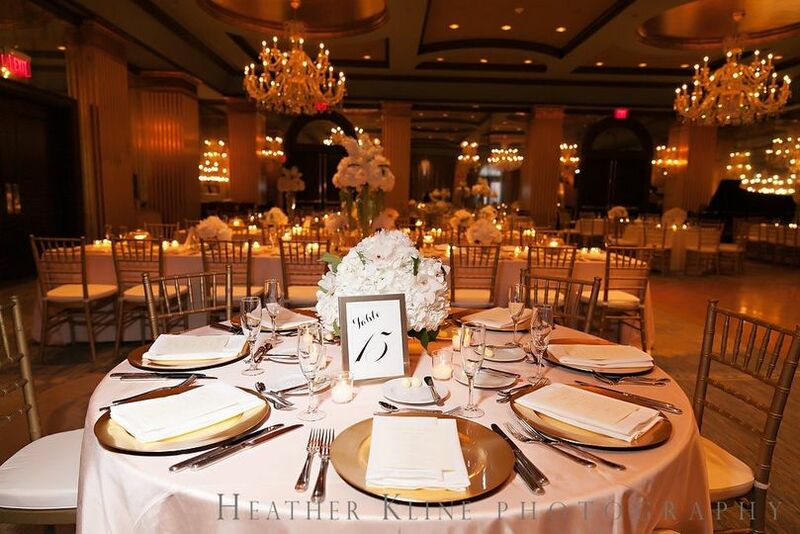 The venue offers tables, chairs, linens, and more for you to use. 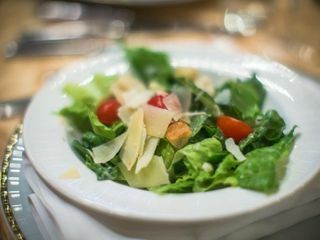 Additionally, catering and bar services can be requested and arranged. I don't even know where to begin. 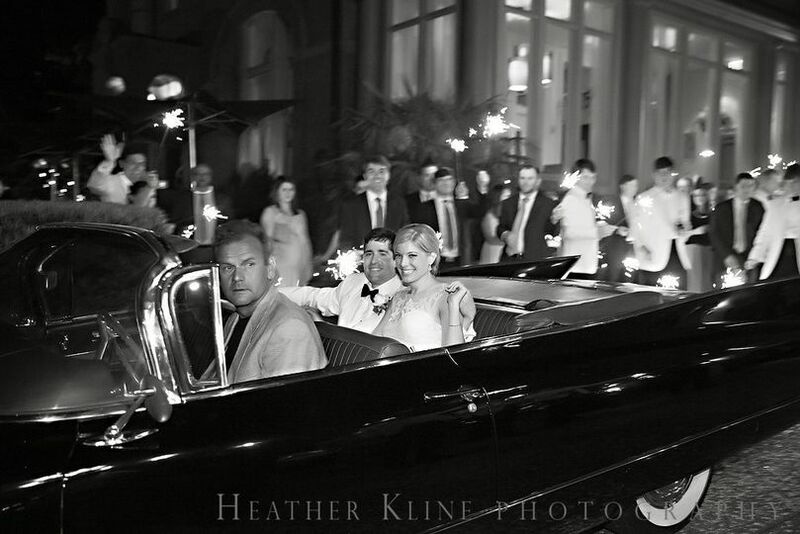 We had our destination wedding in Savannah, GA. It was the first venue I looked at when I went down for site visits in 2015 with my mother. It was hard not to fall in love with it at first glance (but I did anyway). The ceremony site in the marble courtyard was stunning and the reception hall looked absolutely gorgeous on our wedding day. I couldn't be happier. Blair Simpson, our event coordinator, was professional, fun and easy to work with. She kept us updated and communicated with us through the entire process. Most importantly, she was patient in dealing with us as we were planning a wedding from out of town. The staff at the Mansion was amazing as well and catered to our every need. Shout out to the culinary staff as the food was out of this world. 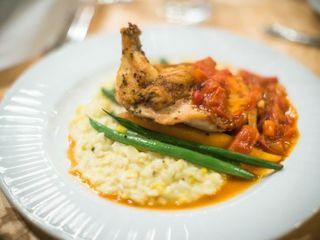 Every guest raved about the apps as well as the main course. 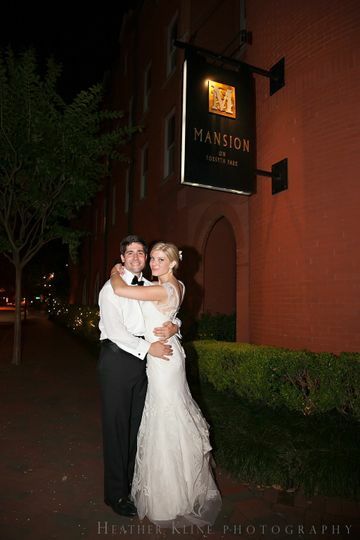 We truly loved everything about our day at the Mansion and would do it all over again and again. Heather did all of my bridal party’s hair and makeup including myself for my wedding. She made everyone look absolutely gorgeous! She is very talented and has a beautiful personality. I highly recommend her to anyone! I don't even know where to start. 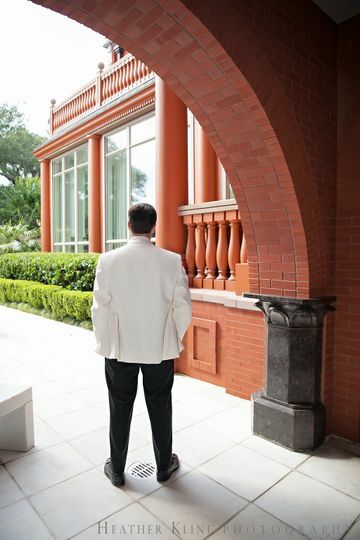 I cant thank everyone at the Mansion on Forsyth Park enough for making my wedding day so special. 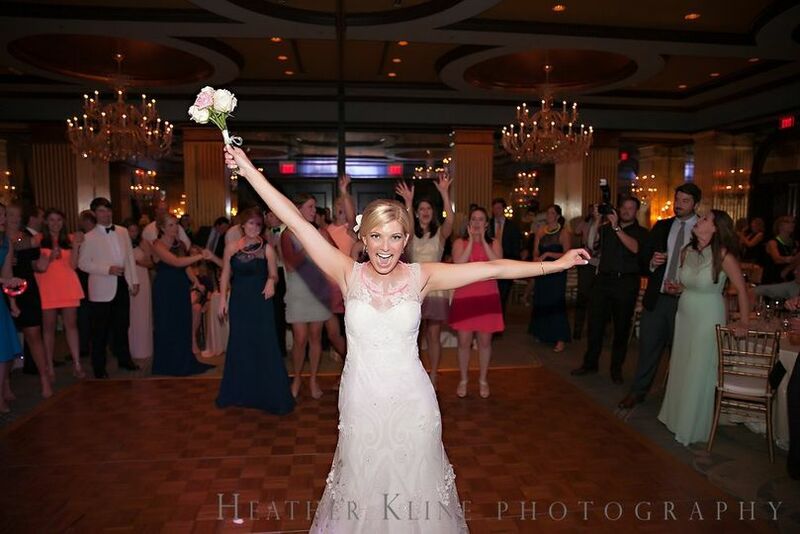 Christine was professional, responsive, and all around amazing. She went above and beyond and answered any question or concern I possibly had. The ceremony and reception space was beautiful not to mention the entire hotel! The food was great and everyone had a blast. I'm so sad its now over but, I definitely will be back! 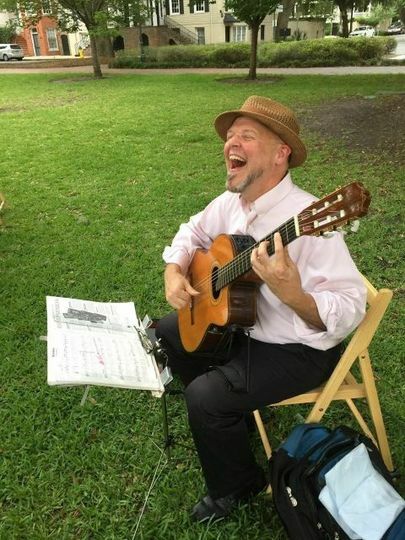 Thank you for everything! Gorgeous venue! Perfect location. Wonderful staff. Incredibly beautiful space. 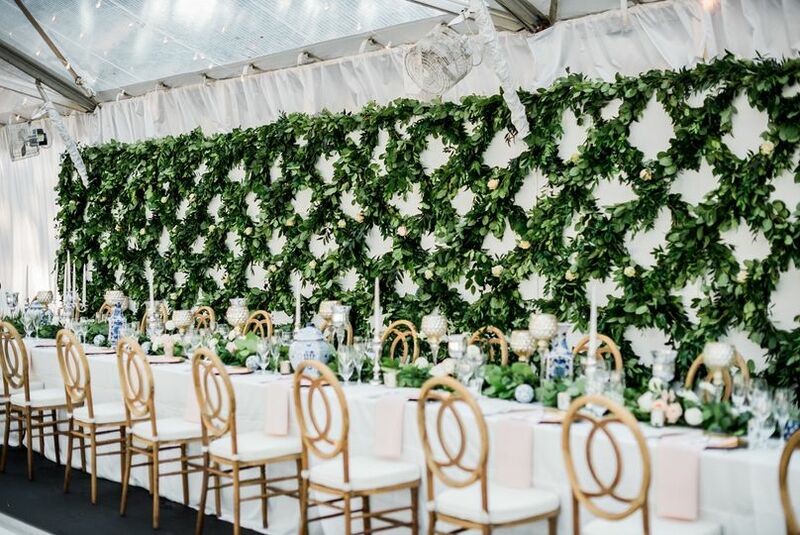 We have done so many weddings here and always love how so many different designs work well in the ballroom and courtyard. We have had traditional to modern and everything in between and it never looks bad. The art collection just adds to the overall splendor of this lovely venue. 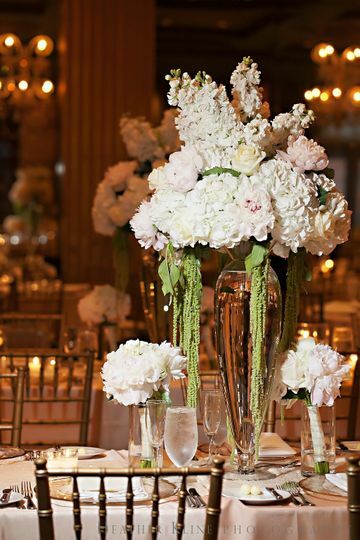 Step into a world of elegance and style found only in the finest of venues in the world. The staff at the Mansions is a true joy to work with.